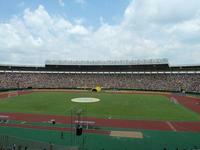 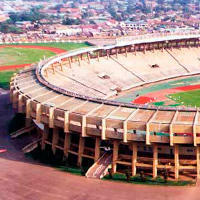 New national stadium for Uganda was built in 1997 as a gift from China. 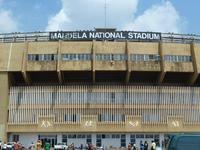 The country was beginning its diplomatic offensive in Africa and funding the $36mln venue was part of that. 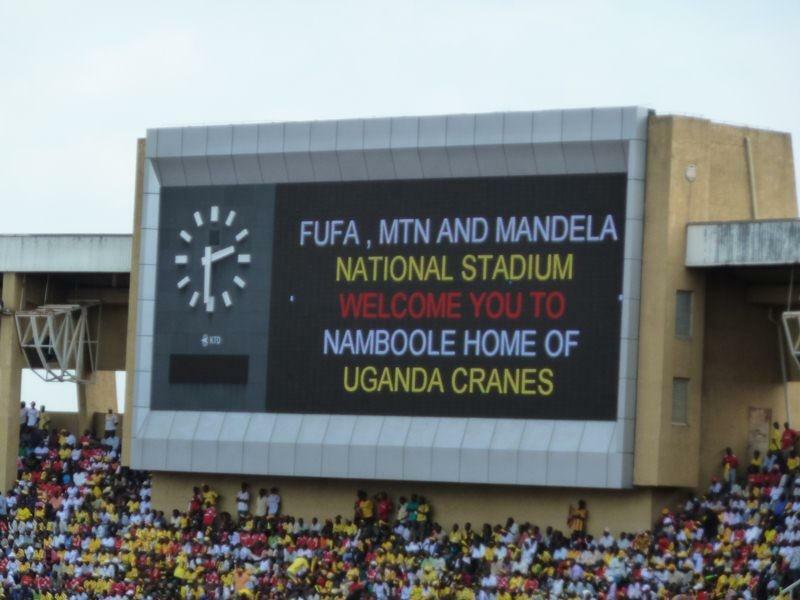 As usually is the case, Uganda was supposed to end relations with Taiwan to be granted the money. Capacity officially stands at 45,202 viewers, but because of most room being standing terraces, larger crowds are reported at times. 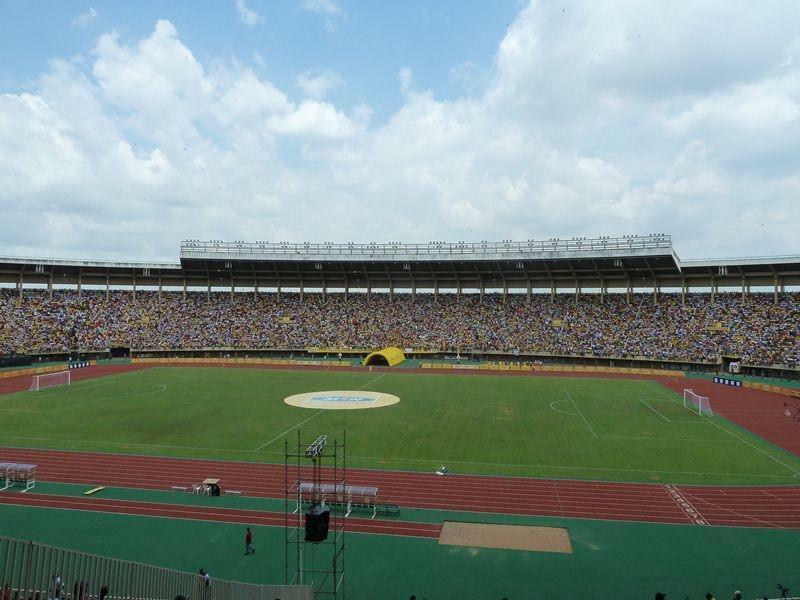 Single-tiered stands are partly covered – the closer to centre of the field, the more cover is available. 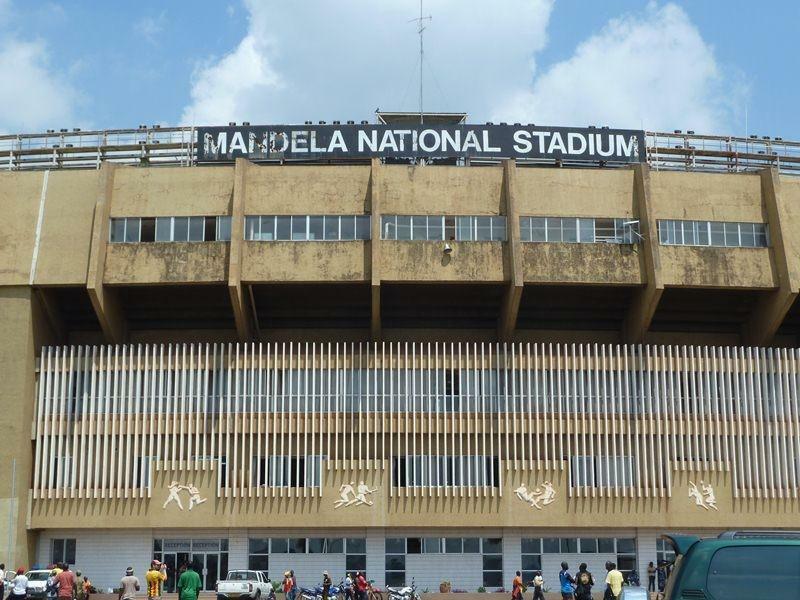 Although formally Nelson Mandela was granted patronage over the ground (with South African musicians playing at the inauguration ceremony), a different name is used more commonly. 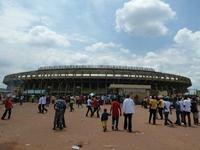 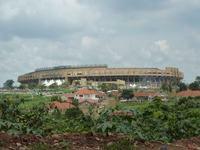 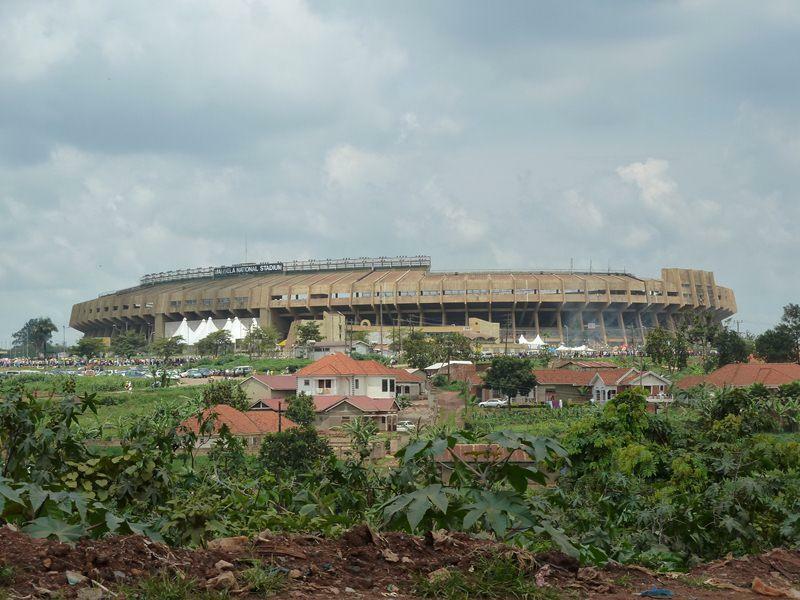 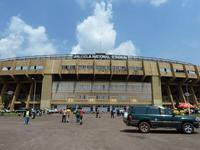 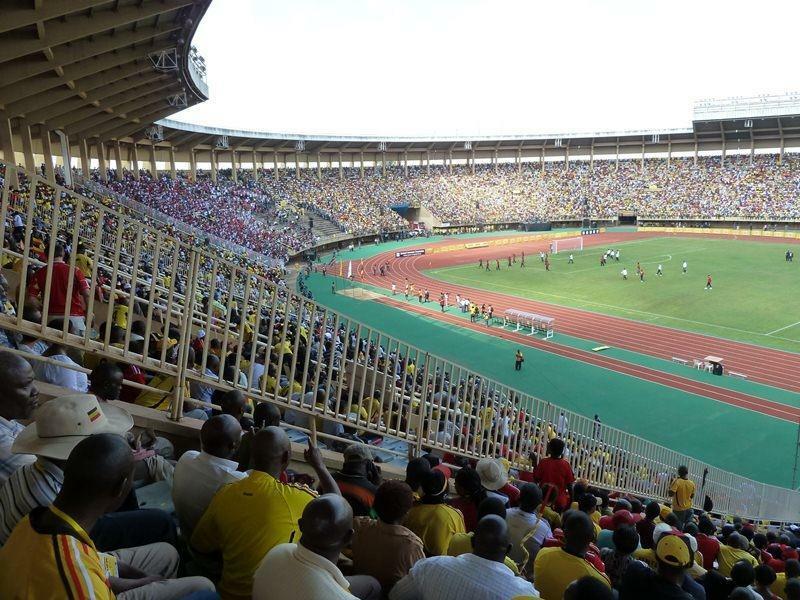 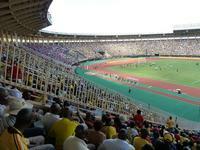 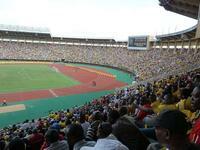 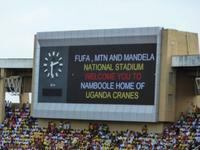 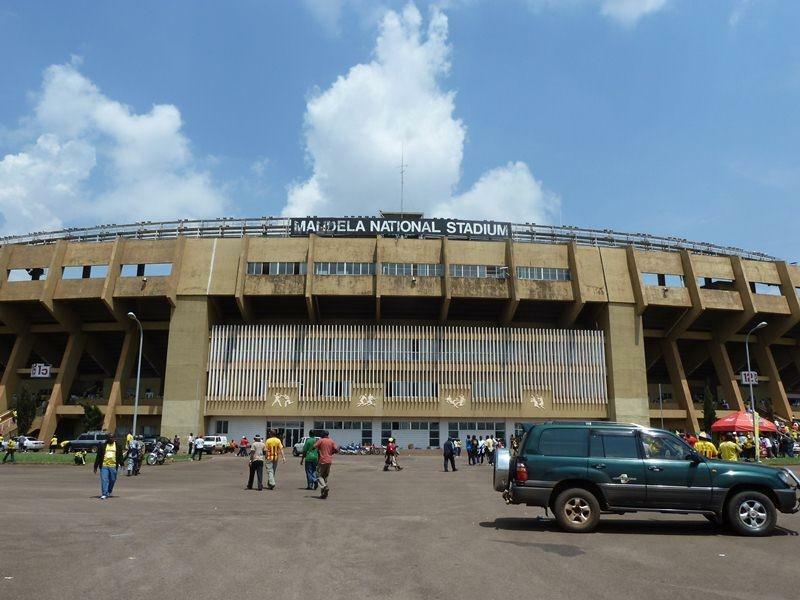 Namboole – name of the hill that the ground is based on – is used even by football authorities.